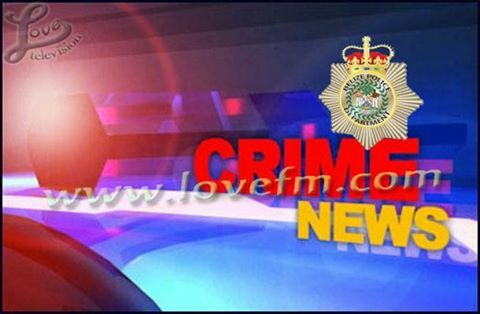 Police have charged one of their own with the firearm that was recovered in Orange Walk. As we reported, over the past weekend, Orange Walk Police seized a point thirty-eight Smith and Wesson revolver and four live rounds of ammunition that was a police-issued weapon. 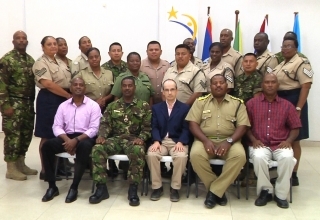 Today police say that the weapon was reported stolen in San Ignacio Town by an officer. 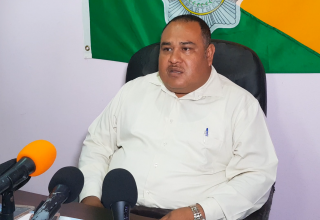 That officer said that while he was patrolling the Kontiki Area in that municipality, he was assaulted by two persons who took his weapon. The Professional Standards Branch investigated the report. As a result, disciplinary action was taken against the officer and he was charged with the offense of loss by neglect. The officer has pled guilty to the charge and was fined the maximum of two hundred dollars. He was additionally severely reprimanded and ordered to pay an additional one thousand five hundred dollars as compensation to the government for the firearm.